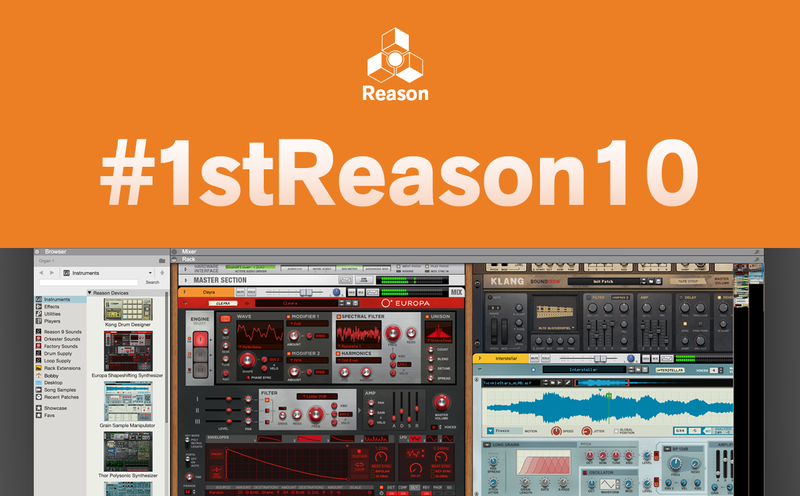 Posted Dec. 12, 2017, 9:57 a.m.
Time's up and we've listened to and watched what you've been doing with Reason 10 and we're amazed by the sheer creativity in the Reason community. Wow! It was no easy task picking only five winners but here goes. Congratulations and thanks to everyone for participating! We will reach out to every winner via the specific social medium where the contribution was posted. 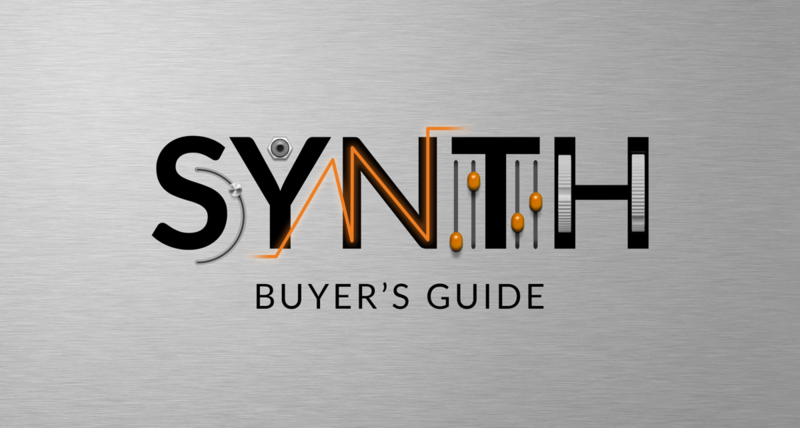 Reason 10 is here and we want to hear the cool things you can do with it! Share your sounds on a social media channel of your choice using the #1stReason10 hashtag so we can find it. A jury of Propelleheads will pick five lucky winners by December 11. Good luck and happy music-making! Don’t have Reason 10 yet? Download the trial today and join the challenge!